Meters are abundant, accept change or credit cards and are just $2 for 2 hours. 2 hour max. If no meters can be found in the vicinity, there are many parking lots and parking garages in the neighborhood that range from $5 to $15, depending on time and day of the week. We are not currently accepting new artists to our gallery roster but are always interested in familiarizing ourselves with new work. 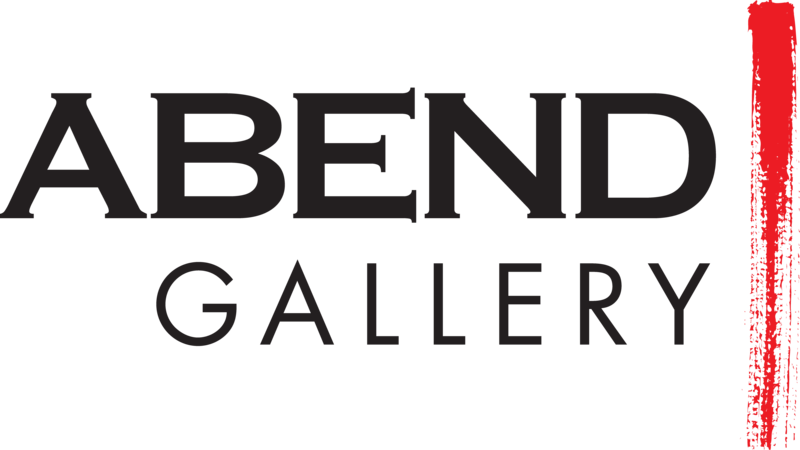 Please send an email to curator@abendgallery.com with your artist CV and a link to your artist website / social media. Please note that, because of the high volume of inquiries, we are not able to respond to every submission and may not be able to respond to or return submissions sent in the mail. No walk-in submissions will be accepted.